On March 28, 1553, Gilles Picot, Sire of Gouberville, conducted an experiment bringing together thousands of years of evolution, the advances made by ancient civilizations, and the output of his orchards in Le Mesnil-au-Val. Gouberville poured some of his beloved apple cider into a still and earned the gratitude of generations of brandy lovers to come. 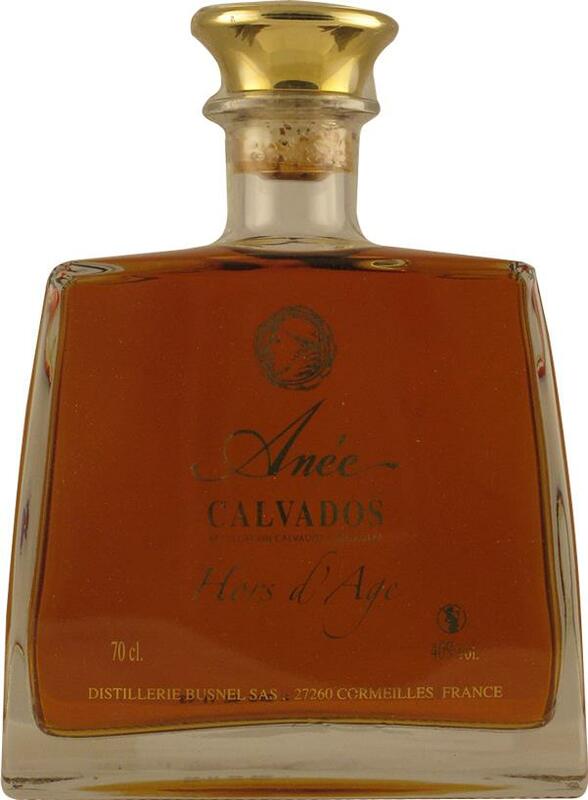 The eau de vie that emerged was the first recorded incarnation of what we know as calvados.